the quality of being friendly, generous, and considerate. the act of being kind. Everyone wants others to be kind. But how quick are we to be kind to others. When we are busy, impatient, or inconvenienced, are we kind to others? What about being kind to ourselves? (I know sometimes I’m not.) Why should we bother? These are some of the questions we discuss in this episode. 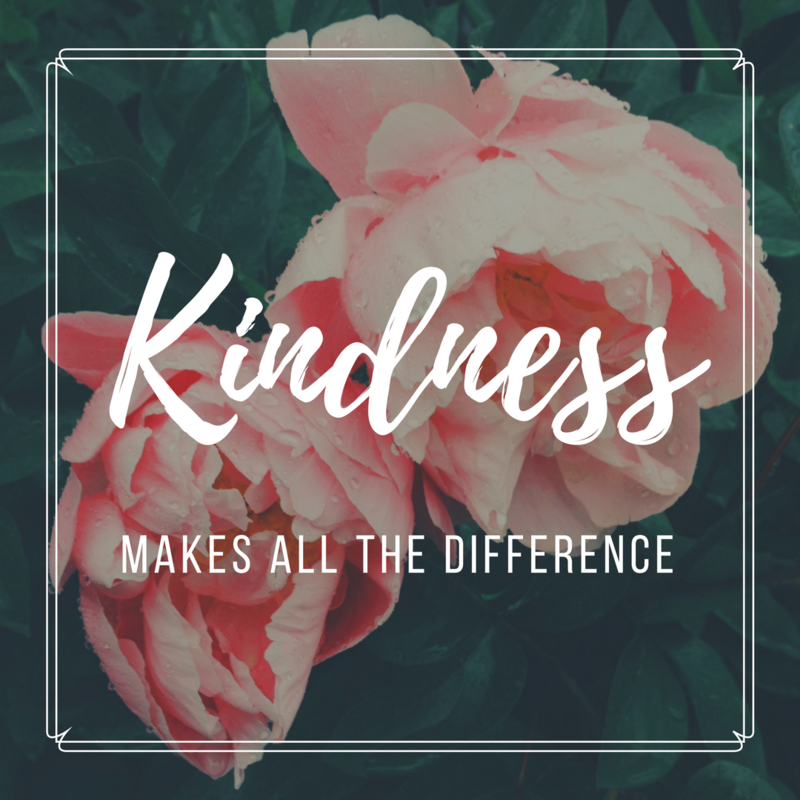 The reality is that kindness goes both ways. By extending kindness, we will receive more kindness. Kindness has a multitude of personal benefits. It can benefit our mental and spiritual health. Dee and I get really deep talking about what can cause us and others to be unkind and how it makes us feel. Plus, we aren’t perfect and we say so. How can we do more intentionally to be kind? We really hope that this episode encourages you to be kind. Listen to Episode 7: Kindness here or subscribe via iTunes, Stitcher, Google Play, and more by searching for The Southern Fried Girlfriends Podcast on your podcast app. Swing on over to The Southern Fried Girlfriends Facebook page to chat about this topic, get some other resources, and look out for my Monday Morning Chat Live there too!